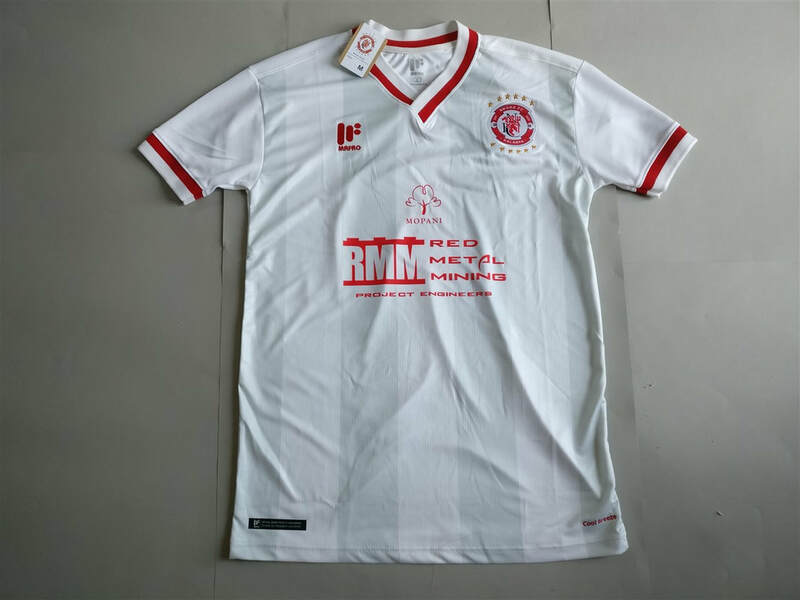 As someone living in the UK, the availability of African club football shirts is very low. Especially if you're looking to buy brand new shirts and not the match warn ones. Typically the only shirts that crop up are the odd South African shirts which are usually priced quite high (£50+) which is somewhat of a deterrent, particularly as I could pick up two shirts for that more or less. 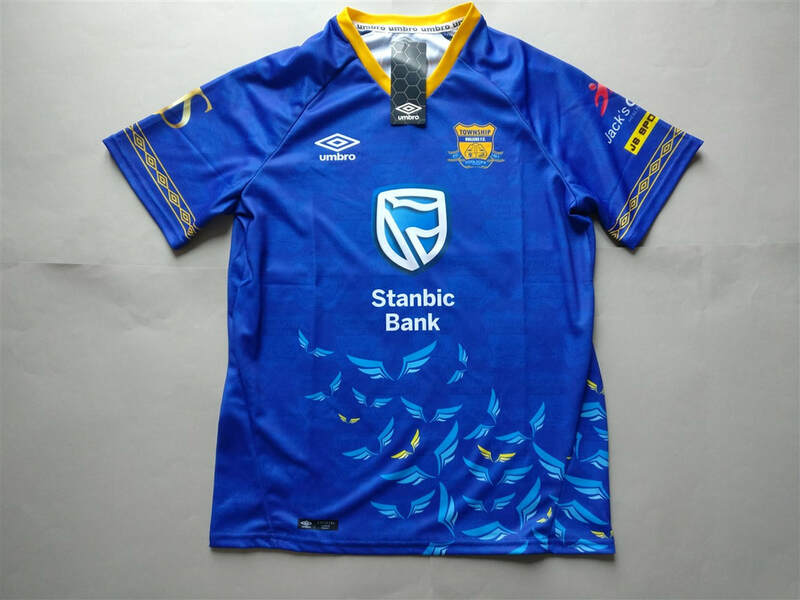 As the African clubs invest more into the Western markets I'm sure we'll see more shirts being more readily available to buy at more reasonable prices. Hopefully. I never thought that the first African team that I would add to my collection would be from Zambia. I always figured it would be from South Africa. You can imagine my surprise when the second shirt that I added to my collection also happened to be a Zambian shirt. Both of the shirts that I currently own are great quality and wouldn't look out of place if they were being warn by a team in one of the top European leagues. I feel that this part of my club football shirt collection will take the longest time to increase. Though it will be the most satisfying part. My three most recent African shirts that I have added to my collection. 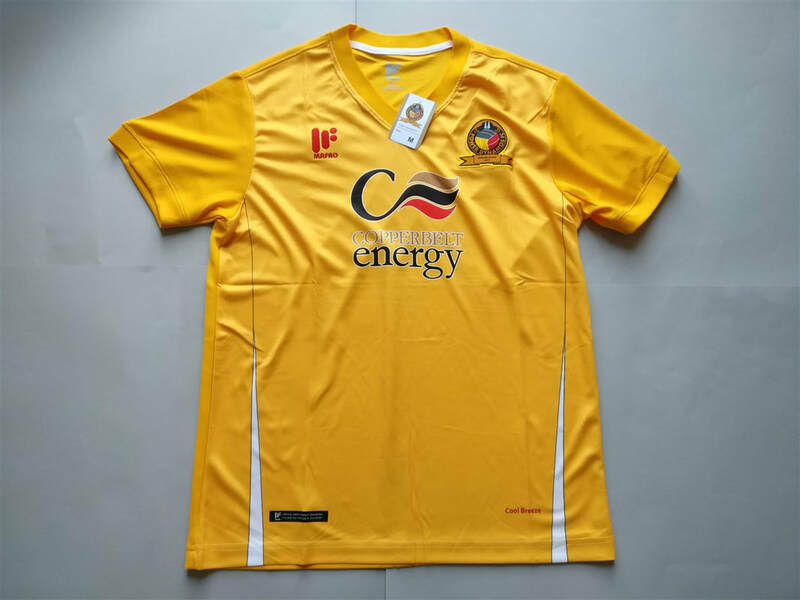 If you are looking to buy an African club football shirt from an official club store then click the link below and it will take you to a list of countries and clubs to choose from. A list of all the African countries that I own club football shirts for.